Mauritius is expecting a 20 pc growth in tourist arrivals from India this year as the island nation started a roadshow at five cities in India to attract travellers. The purpose of the roadshow was to update the travel fraternity and help them forge business ties with the Mauritian suppliers. Mauritius is a sparkling crystal in the turquoise waters of the Indian Ocean. The warm Mauritian welcome, the safe beaches and gentle seas make the destination a great place for a family getaway. Mauritius Tourism Promotion Authority (MTPA India) conducted a five-city roadshow in Chandigarh, Pune, Nagpur, Hyderabad and Kolkata from February 27 to March 4, 2017. The objective of the event was to offer Indian travel partners an opportunity to become acquainted with the destination and meet the hoteliers, DMCs and activity companies. There are lots of thrilling activities in Mauritius, like kite-surfing, deep-sea fishing, skydive, trekking, paragliding, scuba diving, sky diving, sea-karting, submarine drive, riding cruiser bikes, helicopter & seaplane trips, submarine drive etc. “The overall response has been excellent and we got more than 100 travel and trade representatives. We are coming up with a campaign, which is called the ‘Recharge campaign’. It will be promoted all over India, mainly online, newspapers and hoardings,” said Robin Ramhit, Destination Marketing Executive, MTPA. Indians, while in Mauritius, will definitely enjoy long drives, shopping, night life, delicious cuisine, or simply rejuvenate themselves at the world class spas. 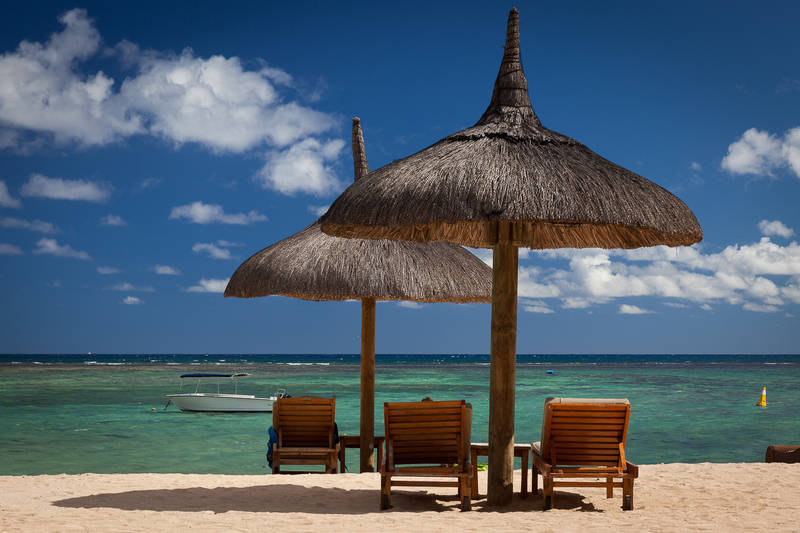 Mauritius is a perfect MICE destination. Besides its natural splendour, the island has all the key facilities required for organising successful meetings, conferences and events. Luxurious hotel accommodations and DMCs geared towards providing all facilities required for large Indian weddings have made Mauritius a popular wedding destination.